Bozeman Bucks – A and Great Falls Babe Ruth played a tight game, but Great Falls Babe Ruth pulled out the 5-4 victory on Saturday. The game was tied at three with Great Falls Babe Ruth batting in the bottom of the third when Aidan Jarrett induced Seth Dabler to ground out, but one run scored. Bozeman Bucks – A lost despite out-hitting Great Falls Babe Ruth six to five. 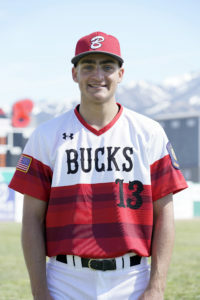 Bozeman Bucks – A captured the lead in the first inning. Ben Hubley drove in two when he homered in the first inning. Great Falls Babe Ruth took the lead for good with two runs in the third inning. In the third there was an error, scoring one run. Bozeman Bucks – A collected six hits. 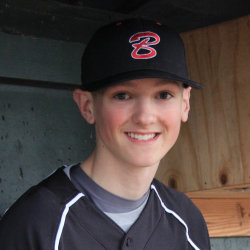 Hubley and Jackson Wade each collected multiple hits for Bozeman Bucks – A. 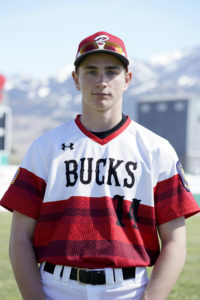 Wade and Hubley each managed two hits to lead Bozeman Bucks – A.
Bozeman Bucks – AA‘s two pitchers didn’t allow a single hit, as Bozeman Bucks – AA defeated Sheridan Troopers 14-2 on Saturday. Jacob Bishop induced a fly out from Conner Jorgensonto get the last out of the game. 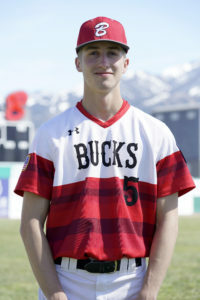 Bozeman Bucks – AA was boosted by Jake Buck who went 4-for-4 at the plate. Buck singled in the first, singled in the second, singled in the third, and doubled in the fourth. Sheridan Troopers captured the lead in the first inning. An error scored one run for Sheridan Troopers. 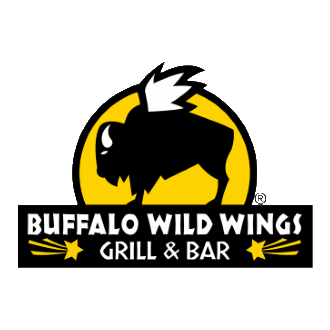 Bozeman Bucks – AA took the lead for good with five runs in the first inning. In the first Buck singled off of Conner Jorgenson, driving in two runs, there was an error, scoring one run, Ryan Evenson singled off of Jorgenson, driving in one run, and Payton Price singled off of Jorgenson, driving in one run. Bozeman Bucks – AA scored six runs in the third inning. 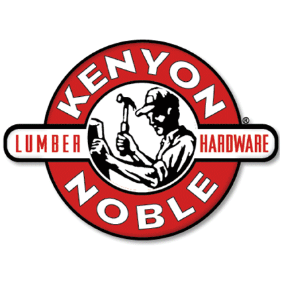 The big inning was thanks to a double by Adam Hubley, a single by Buck, and a home run by Finn Snyder. 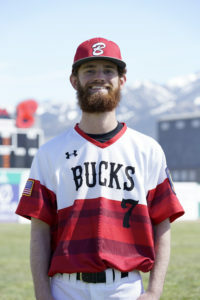 Andrew Purpura earned the win for Bozeman Bucks – AA. He threw three and a third innings, surrendering two runs, zero hits, and striking out two. Jorgenson took the loss for Sheridan Troopers. He went two innings, surrendering seven runs, five hits, and striking out two. 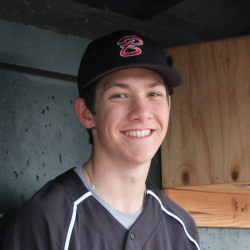 Bozeman Bucks – AA collected 12 hits. Buck and Price each collected multiple hits for Bozeman Bucks – AA. 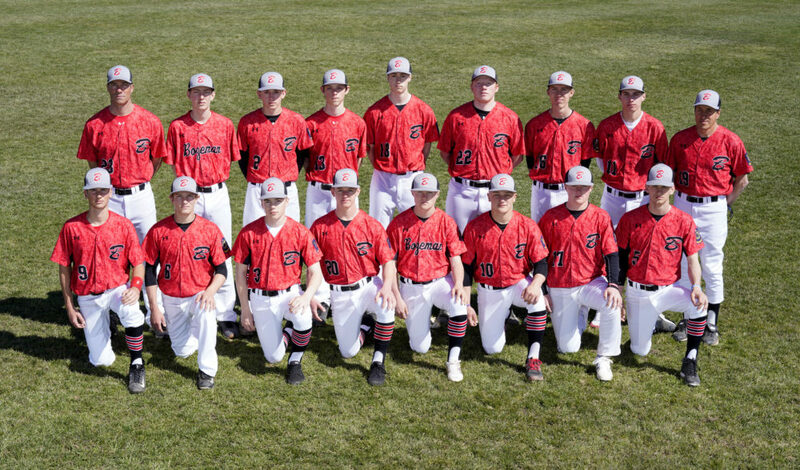 It came down to the last play, but Bozeman Bucks – A was on the wrong end of a 3-2 defeat to Great Falls Babe Ruth on Saturday. The game was tied at two with Great Falls Babe Ruth batting in the bottom of the tenth when Bailey Rooney singled off of Matthew Eddins, driving in one run. 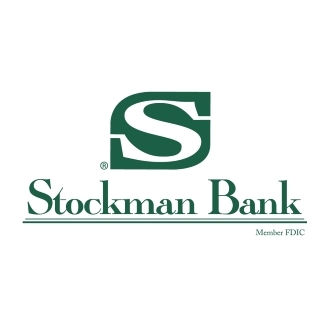 Bozeman Bucks – A took an early lead in the third inning. With one out in the third inning Aidan Jarrett drove in one run when he singled. In the top of the seventh inning, Bozeman Bucks – A tied things up at two. 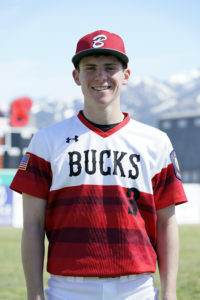 An error scored one run for Bozeman Bucks – A.
Matthew Eddins took the loss for Bozeman Bucks – A. He threw three innings, surrendering one run, three hits, and striking out four. 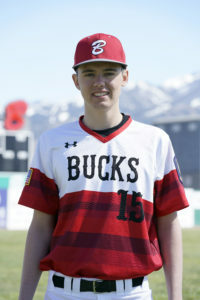 Hunter Williams started the game for Bozeman Bucks – A. He pitched four and a third innings, surrendering zero runs, four hits, striking out five, and walking zero. 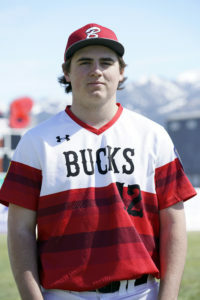 Ben Hubley, Ethan Coleman, Jarrett, Kelher Murfitt, Jhett Johnson, and Ely Holtmeyer all had one hit to lead Bozeman Bucks – A.
Bozeman Bucks – AA defeated Emmanuel Halos 17-2 on Saturday thanks in part to Finn Snyder, who drove in four runners. Snyder drove in runs on a single in the second, a in the third, and a single in the fifth. Bozeman Bucks – AA grabbed an early lead. Bozeman Bucks – AA took the lead on a groundout in the first inning. 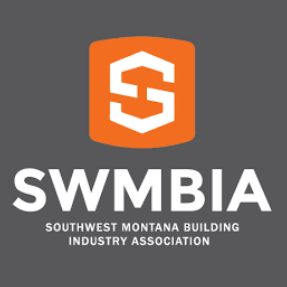 Bozeman Bucks – AA took an early lead in the first inning. An error scored one run for Bozeman Bucks – AA. Bozeman Bucks – AA scored six runs in the third inning. 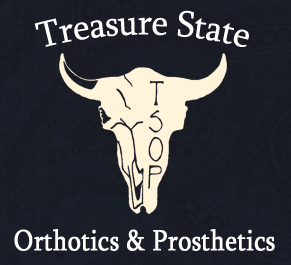 Bozeman Bucks – AA scored on a error, a error, and a triple by Michael Freund. 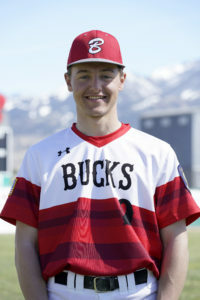 Adam Hubley earned the win for Bozeman Bucks – AA. He tossed four innings, surrendering two runs, two hits, striking out 11, and walking one. Kay took the loss for Emmanuel Halos. He threw two innings, surrendering eight runs, four hits, and striking out two. Bozeman Bucks – AA had nine hits in the game. 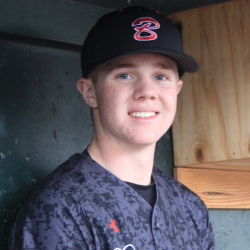 Jake Murfitt, Finn Snyder, and Freund each collected multiple hits for Bozeman Bucks – AA. 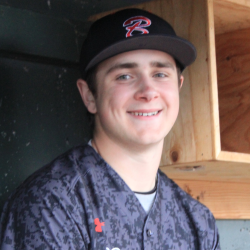 Freund and Snyder each drove in four runs to lead Bozeman Bucks – AA. Askelson led Emmanuel Halos with two runs batted in. He went 2-for-3 on the day.